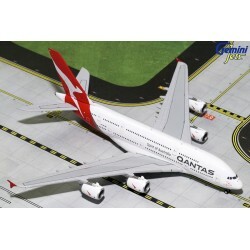 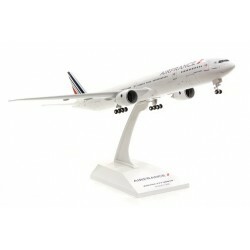 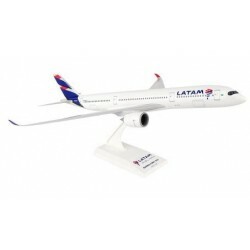 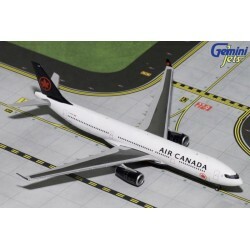 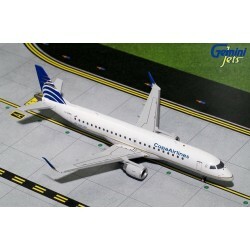 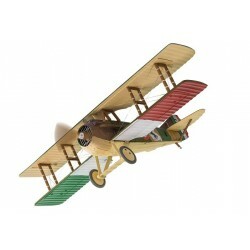 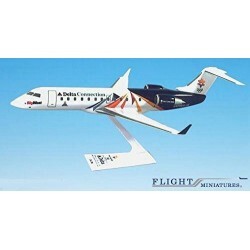 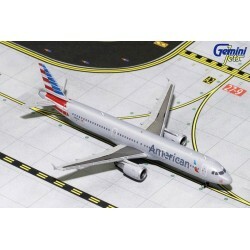 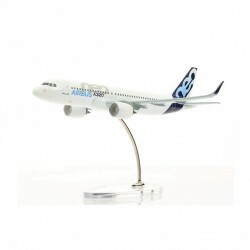 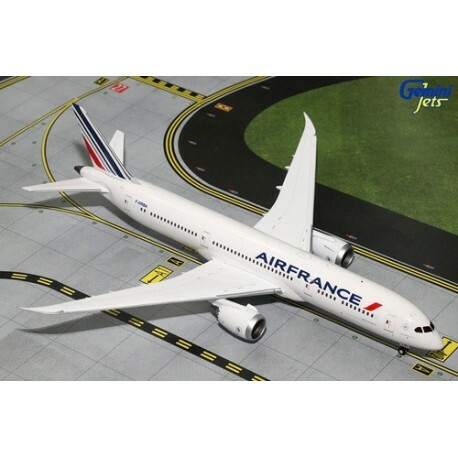 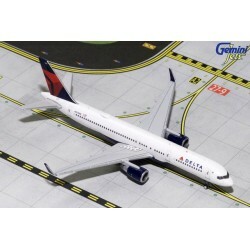 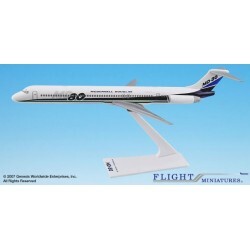 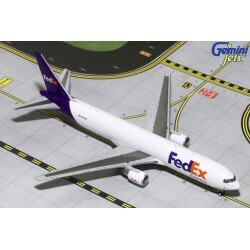 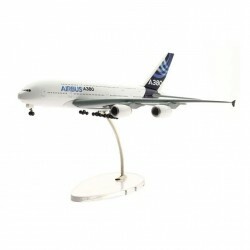 Gemini Jets’ range of scale diecast metal airliner replicas represent the world's airlines both past and present. 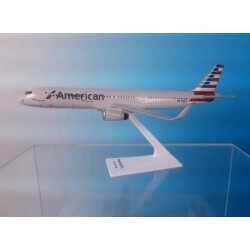 Their models are highly collectible and are all limited editions. 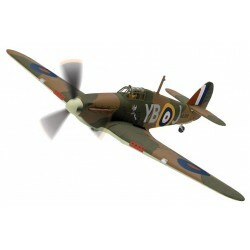 As with all limited edition collectibles, it is their policy not to reissue models which have previously sold out. 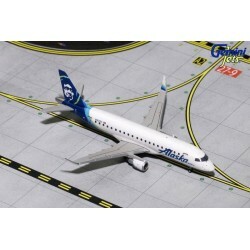 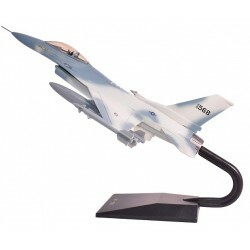 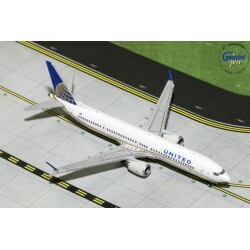 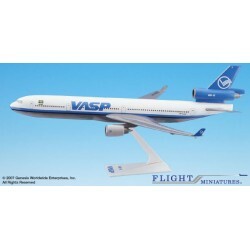 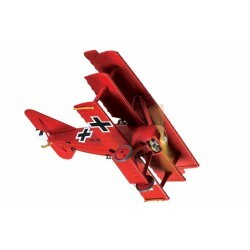 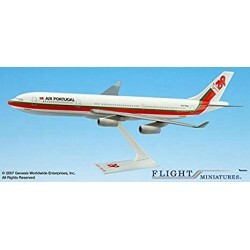 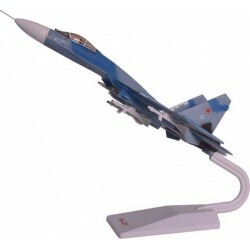 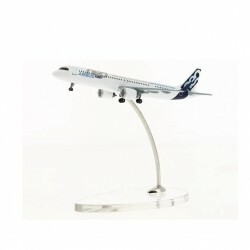 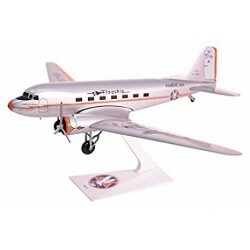 Gemini Jets has gone to great lengths to provide a diecast metal airliner that replicates your favorite aircraft, without sacrificing accuracy. 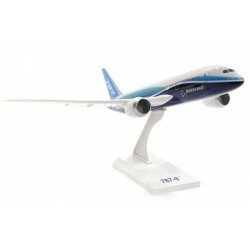 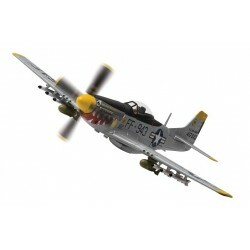 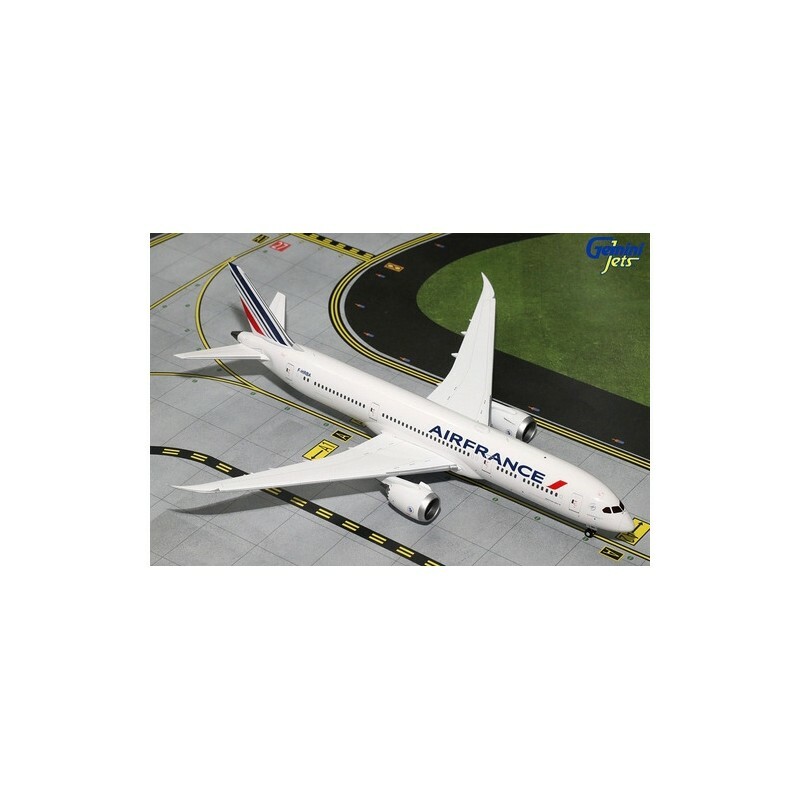 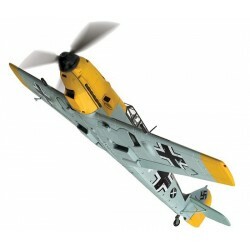 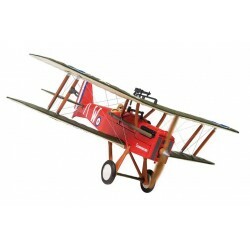 They use aircraft manufacturers' blueprints and Pantone® color charts to assure accurate duplication.